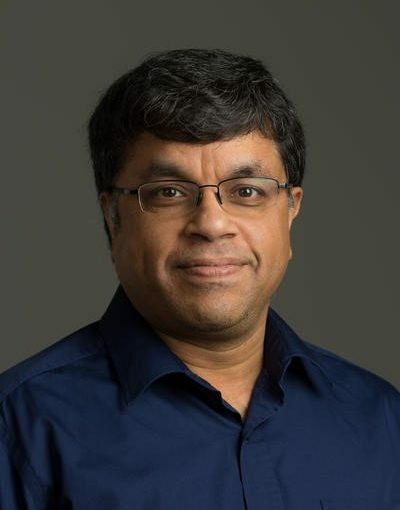 With over 25 years of experience in the IT industry selling, delivering and managing enterprise solutions for global enterprises, E.G.Nadhan is a Chief Technology Strategist at Red Hat working with the executive leadership of enterprises to drive Digital Transformation with Open Innovation and a DevOps mindset. Nadhan also provides thought leadership on various concepts including Big Data, Analytics and the Internet of Things (IoT) through multiple channels including industry conferences, social media and publications while facilitating Executive Roundtables as well as customer specific Executive Briefing sessions. Nadhan received his bachelor’s in Production Engineering, Jadavpur University, Calcutta and is a graduate of the HP Accelerated Development program conducted by Harvard University faculty.